Coworking you ask? Well if you don’t know by now, you probably also haven’t noticed that the 8-5 job is dying a slow death. 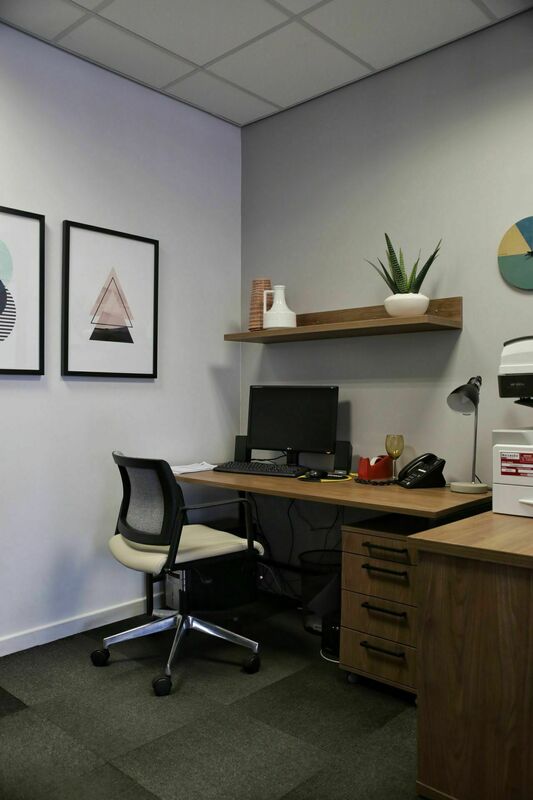 With all the creative juices, small businesses and ever growing number of freelancers it’s no surprise that coworking spaces are popping up everywhere and Pretoria is no exception. 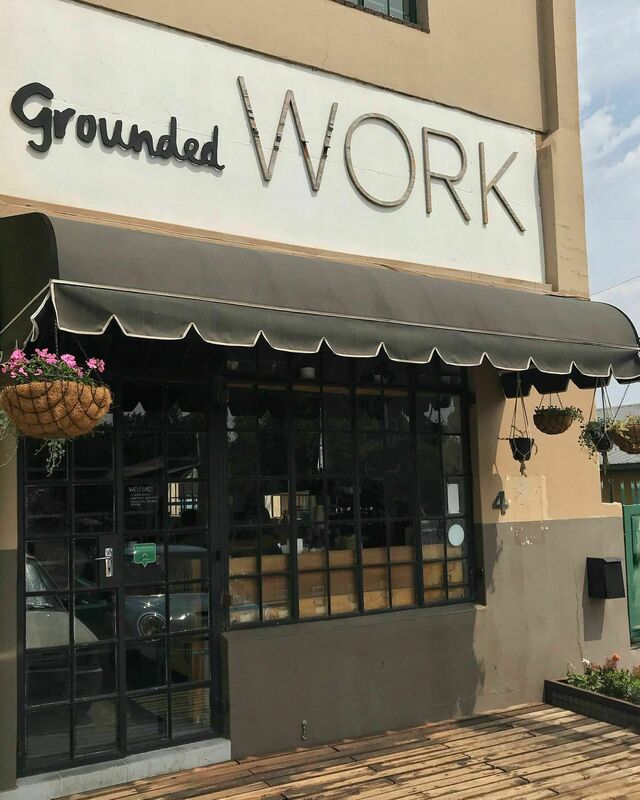 The original Pretoria coworking spot. 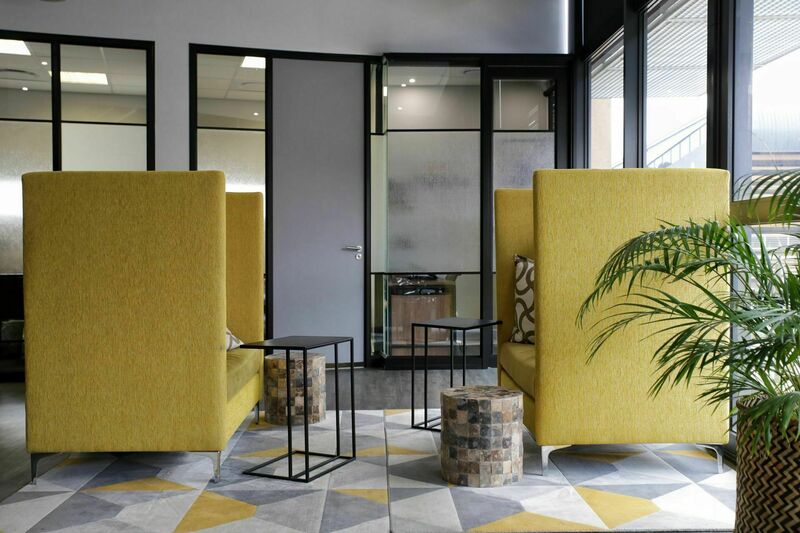 Situated in Hatfield, Plus 27 was started around 2008 by Pretorian Architect Riaan Visser. 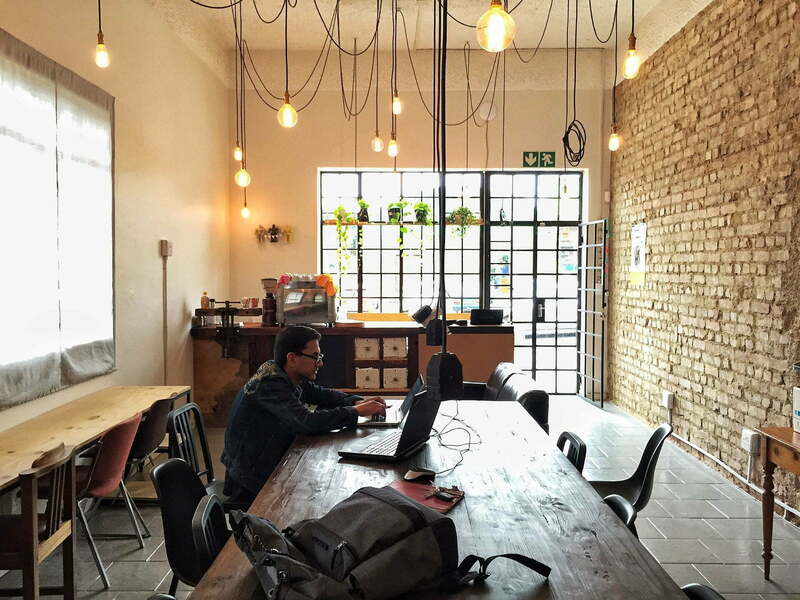 This coffee shop was a productive hangout even before the term of coworking was ever coined. The space is constantly developing and expanding, it now even includes a photo studio. Internet: Wifi is available in the courtyard. Don’t come here to try and download the world. Started in late 2015 by David & Carolien as a community based coffee shop, Grounded at Echo immediately pulled a creative following. We recall at some point there was a regular who would carry his entire IMac, keyboard & mouse setup to camp out there for the day. Due to clear demand Grounded Work was started just around the corner. 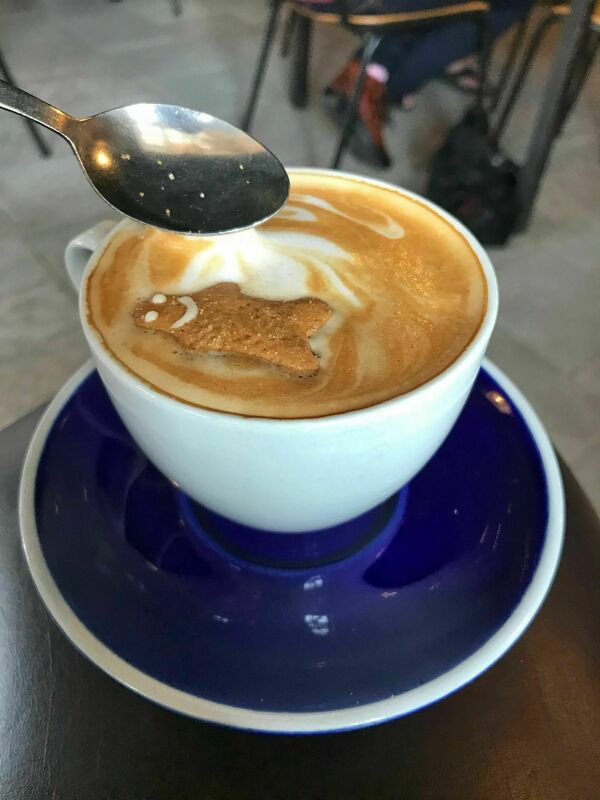 Coffee: Great flat white and they add a cute little gingerbread man as a biscuit treat. Ambiance: The work space is more serious than the coffee shop but it’s a great place for freelancers to get stuff done and network. Coworkers also get discounted coffee! 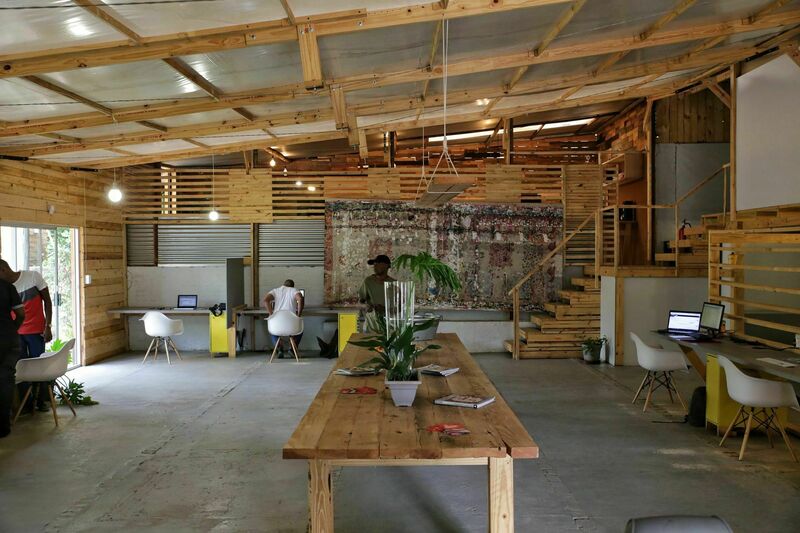 Rates: R15/hr or R100/day R1350 hotdesk / month /R1800 dedicated space. 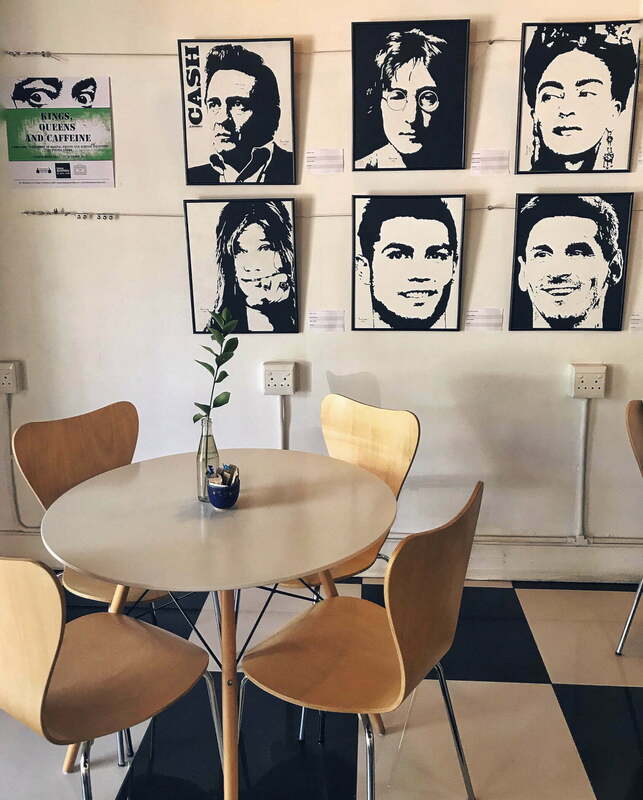 This space is perfect if you want to work in peace, this is one of the newest spots, and together with the work space and coffee shop they are also empowering young Pretoria artists. Each month the work of a new artist is displayed in the space and available for purchase. Ambience: small and intimate space, but very cozy and good if you are looking for a more quiet space. Facilities: wifi included, printer facilities and stationery on hand. Also two meeting rooms, 4 or 6 seater available. Welcome to the Rolls Royce of Coworking. You don’t come here to download movies and talk about beard oil. They mean business and if you’re wanting to step it up, you’ll appreciate their networking sessions held every 2nd month. The location is prime and the facilities will impress any coworker or potential client. 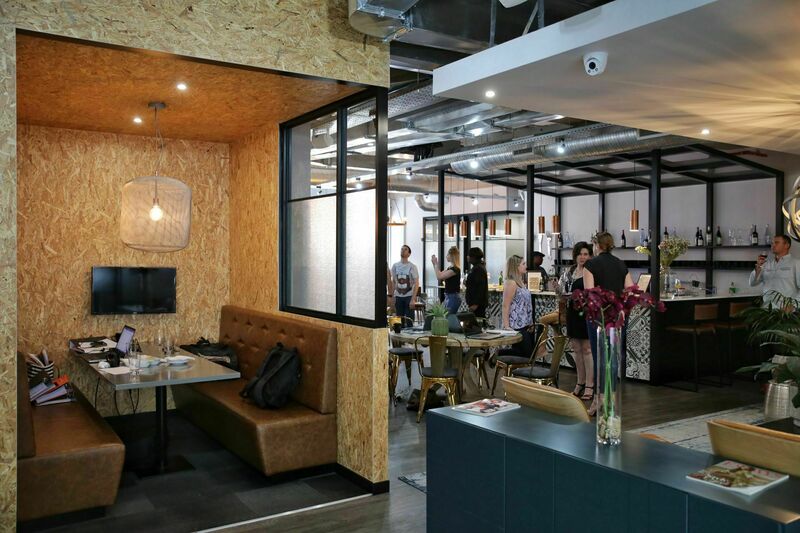 The Workspace boast a variety of regulars from web developers to fashion models – alliances and partnerships have already been formed amongst some. 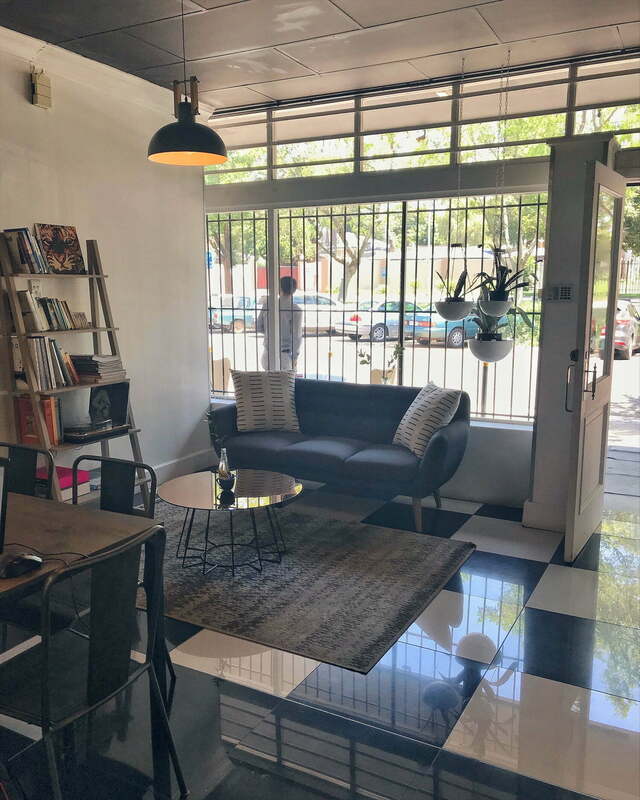 Rates: Coworking spaces start from R300 per day and “The Package” is around R3400 a month which gives you a dedicated spot, a landline number and unlimited coffee and access to the community platform. 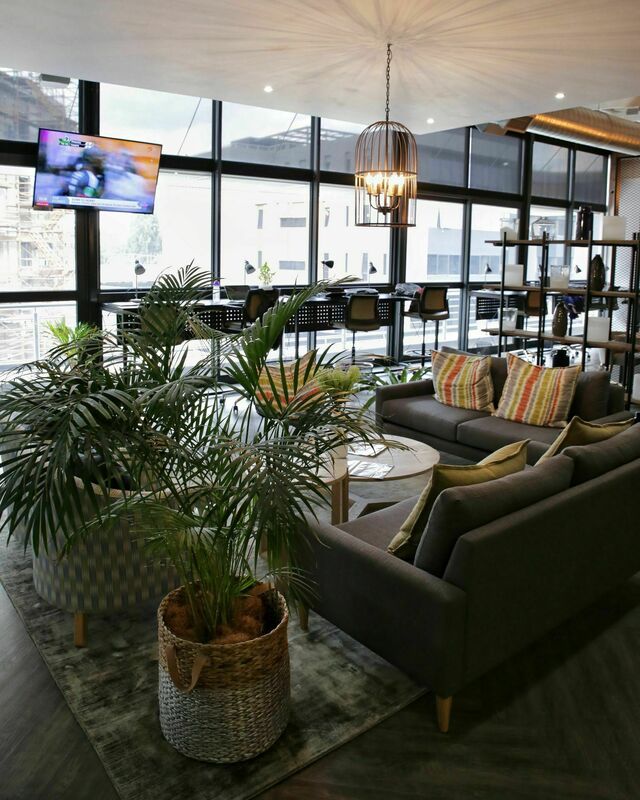 Situated in the Karoo Lifestyle centre on Lynnwood road the space can almost be considered as a workers retreat. The warehouse like structure is nestled between an established natural environment and definitely adds to the relaxed atmosphere. 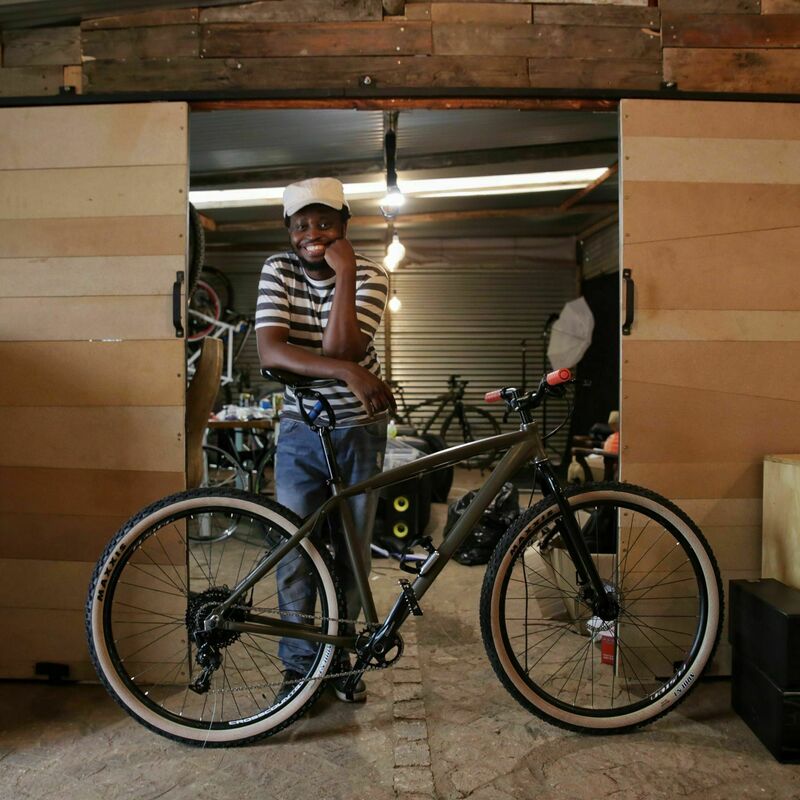 A large portion is used by a marketing company and other long term tenants include an architecture firm and a bicycle workshop. Ambiance: It can be described as diy meets informal. 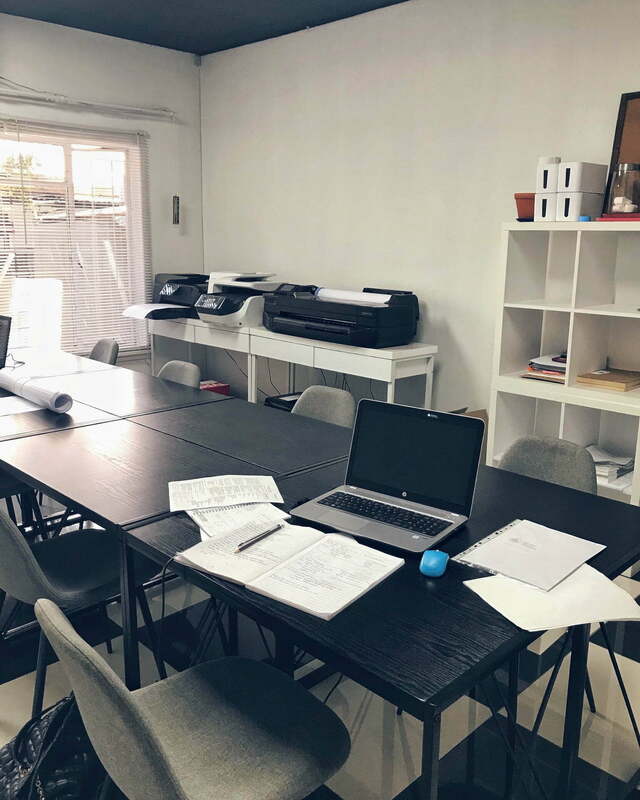 If none of these inspiring spaces gets you feeling all productive and charged up perhaps the start up and freelancing life is not for you. Which means you’re probably reading this in work time, so get back at it.